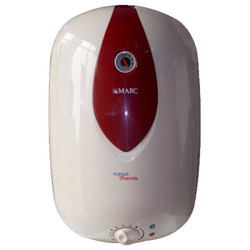 Our range of products include octa 7 water heaters, classic water heaters, aqua therm water heaters, max hot water heaters, solitaire water heater 25 liters and marc neo classic water heater. 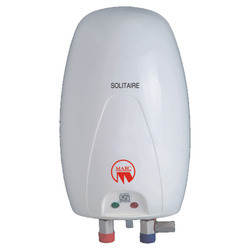 We are a prominent wholesaler, trader and supplier of extensive range of superior quality Octa 7 Water Heaters. The offered spectrum of heaters delivers the performance of high quality that increases its demand amongst customers. Besides, we make sure that the consignments are timely delivered at the destinations of our esteemed customers. 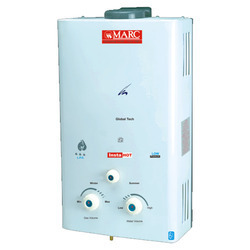 Owing to our vast experience, we have been successful in catering to the requirements of our esteemed clients by offering quality Classic Water Heaters. These offered heaters are manufactured keeping in mind the variegated requirements of our esteemed customers. In addition to this, we offer these heaters in various specifications at industry leading rates. 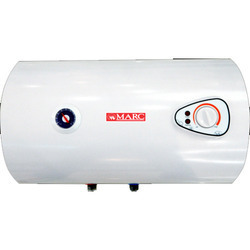 We are offering an exclusive range of Aqua Therm Water Heaters. 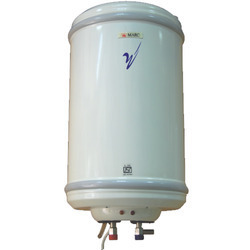 Procured from certified vendors of the market, these water heaters are in compliance with international quality standards. Our packaging experts pack the offered range in premium quality material to ensure its safe transit at clients’ doorsteps. 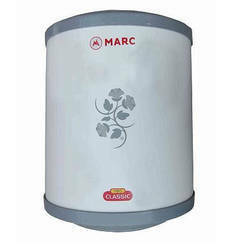 Capacity: 10, 15, 25 Ltr. 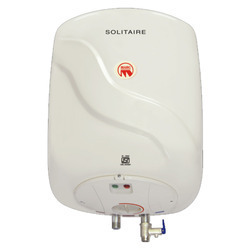 We are engaged in providing an exclusive variety of Solitaire Heights Water Heaters. All these products are procured from renowned vendors of the market with the help of our sourcing agents. To meet diverse requirements of customers, we offer these heaters in various specifications at industry leading rates. 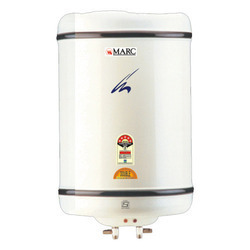 Looking for Water Heaters ?